Listen to Ben's interview with "we few"
how we honor our Heroes. 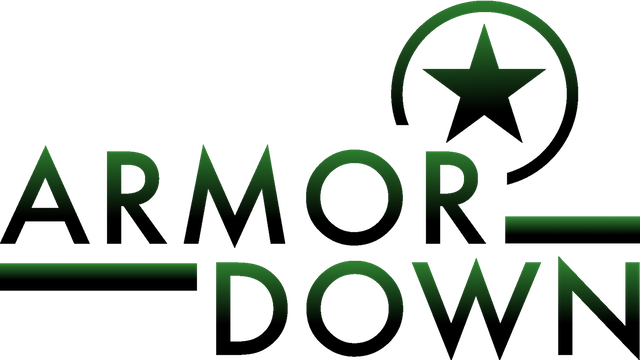 At Armor Down we create products, programs, and techniques, for forward thinking warriors and transitioning veterans to cultivate resiliency and well-being when returning to the civilian theater. Through the use of methodologies such as strength training, breathing, and stretching, the goal of Armor Down is to ensure our warriors lead the most healthy and happy lives after returning home. Or, In The Comfort And Safety of Your Home.